Today we look at why many people confuse the LCHF diet with a high protein diet or the Dukan diet. 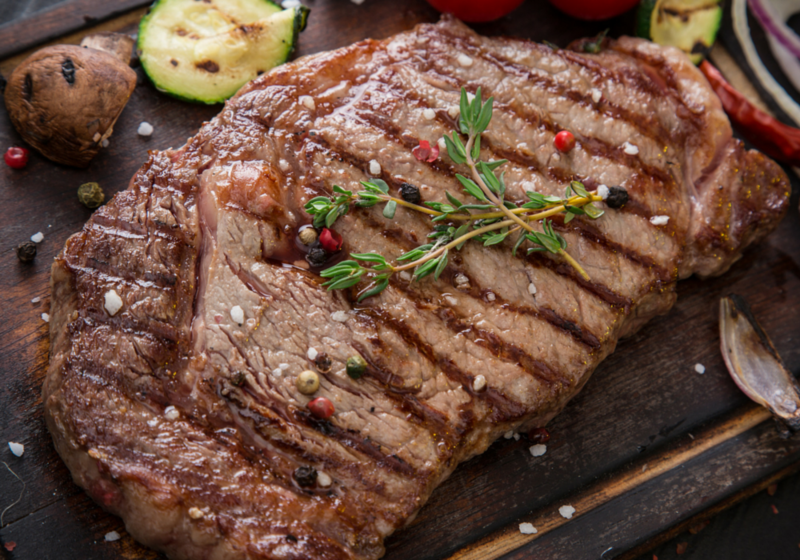 We explain the difference between high protein diets and the Low Carb High Fat diet. The Dukan diet is the classic high protein diet. Developed by French Doctor, Pierre Dukan, you are required to eat a lot of meat and not that much fat. His diet has come under a lot of scrutiny due to its high protein nature. This is because you can’t eat more protein than your body can absorb. It can’t sustain you and can become toxic. Your body cannot survive only on protein. You would need to have some form of carbohydrate or fat. Even a high protein low carbohydrate diet is debatable. Fat over protein is a more sustainable adjustment for your body. Probably not, as dieters would really battle to stick to the diet plan. As mentioned above, you would probably land up substituting fat for protein. Does the Dukan Diet actually exist? The LCHF diet is a far better and healthier approach for almost all people. Here you focus on getting the fat out of meat, rather than the protein. Fattier cuts of animals as well as fatty fish is a great combination of fat and protein content. While the use of fatty foods like; dairy, coconut oil, avocado and nuts is also a far better option than high protein foods. Not only are you eating a healthier fat high diet, but it is also packed with nutrients and fibre.